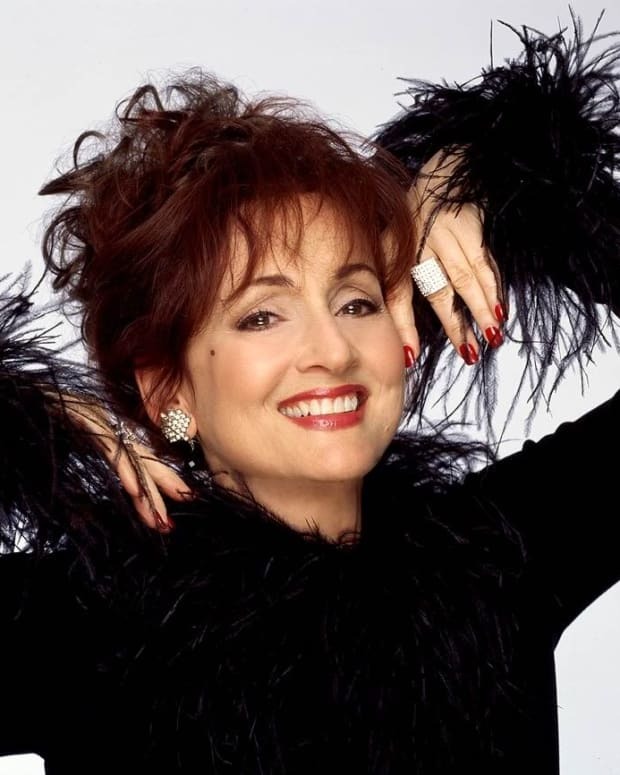 Soap opera legend Robin Strasser is proving to be just as entertaining on Twitter as she in in the fictional burb of Llanview, PA. One Life to Live&apos;s Dorian Lord revealed via Twitter her onscreen niece Gina Tognoni (Kelly) will also be exiting the serial early. Have no control over how they&apos;ll write Dorian/Kelly off by July 1- I haven&apos;t had significant story in years-hoping they&apos;ll do D. and K.good." Hmm, I dunno if I cosign La Strasser&apos;s statement about Dorian&apos;s lack of story. Dorian was front and center during the BE takeover, the Big Gay Wedding and several Dorian and David (Tuc Watkins) farces in recent years. There was also Dorian trying to get ol&apos; drunk Charlie (Brian Kerwin) to off Mitch Laurence (Roscoe Born). It&apos;s true Dorian nor Viki (Erika Slezak) have driven as much story in recent years as say Jessica (Bree Williamson) or Natalie (Melissa Archer), and while we diehard soap fans know that&apos;s criminal, it&apos;s obviously been part of the network&apos;s desperate, misguided desire to woo more of those beloved 18-49 year-old eyeballs. 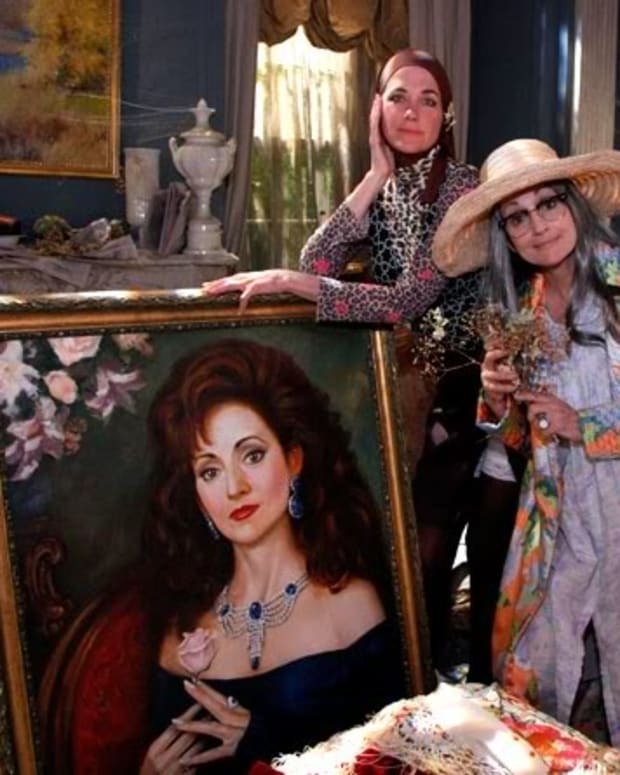 Frons and his former CBS doppelganger Barbara Bloom have never understood that younger women watched soaps—when they were insanely popular— because their mothers and grandmothers watched, and the storylines were multigenerational. Oh well, it&apos;s pretty much too late to grasp that concept now for the ABC sudsers. From where I&apos;m watching, right after The Young and the Restless, OLTL has been one of the better soaps about not putting their vets out to pasture, but that&apos;s just my thoughts on the matter. Man it sure is gonna be weird saying goodbye to Llanview without Dor-Dor! 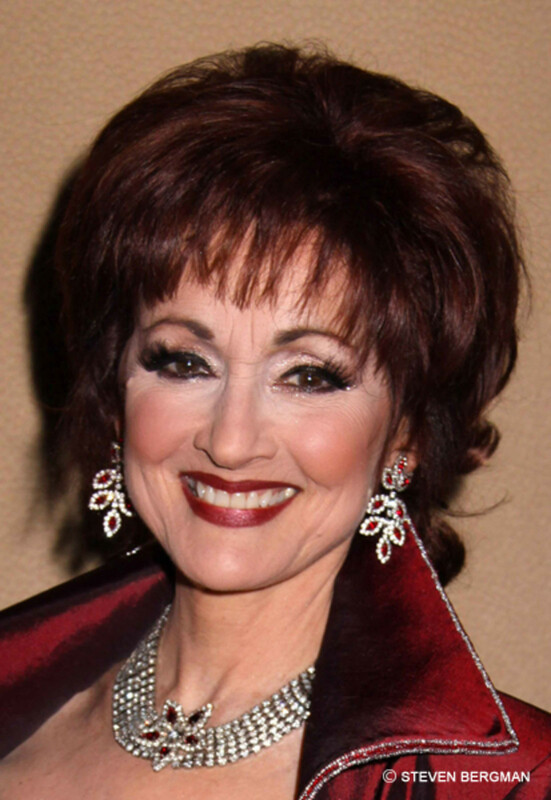 Robin Strasser Tweets She's LEAVING OLTL Before The End! 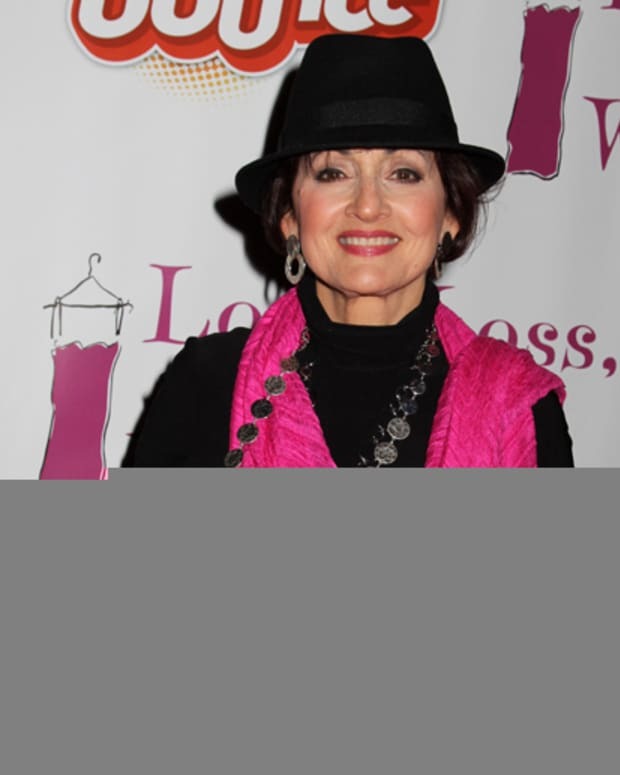 BREAKING NEWS: Is Robin Strasser Quitting One Life to Live? 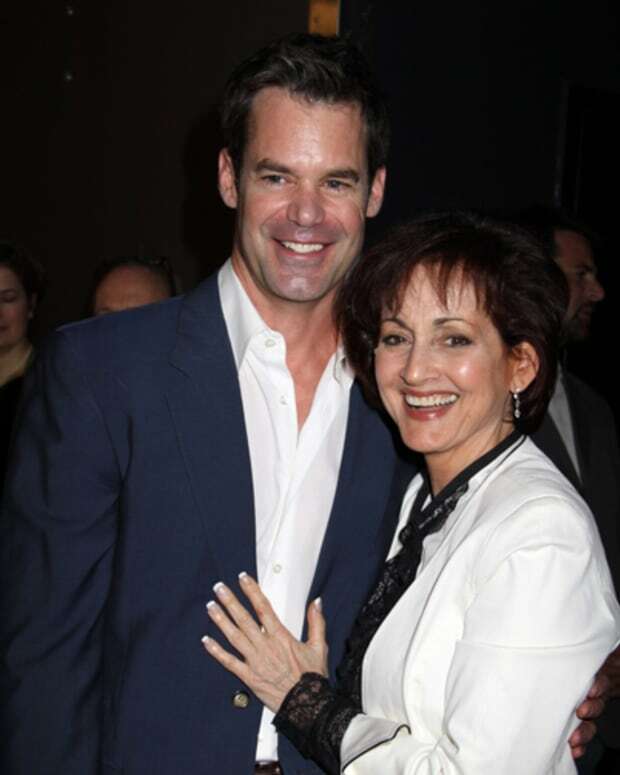 Robin Strasser Tweets: "March 11, 2013 #OLTL Returns to Life"